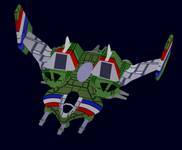 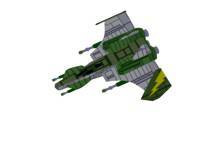 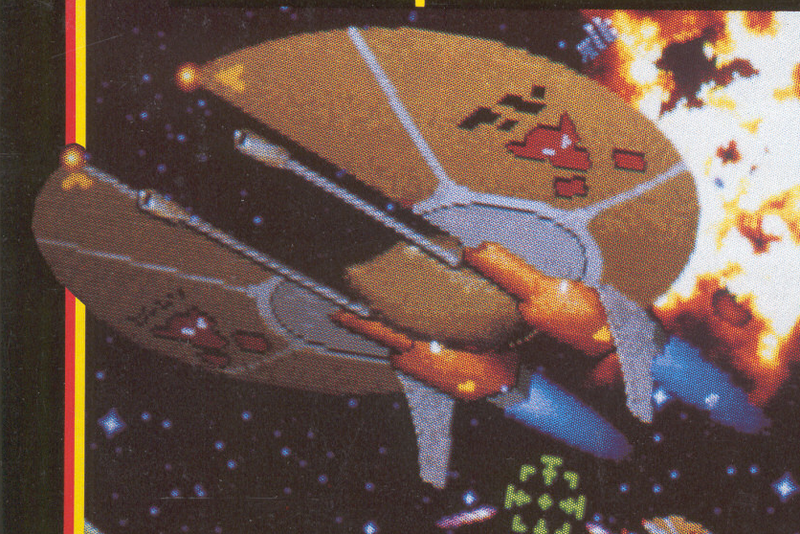 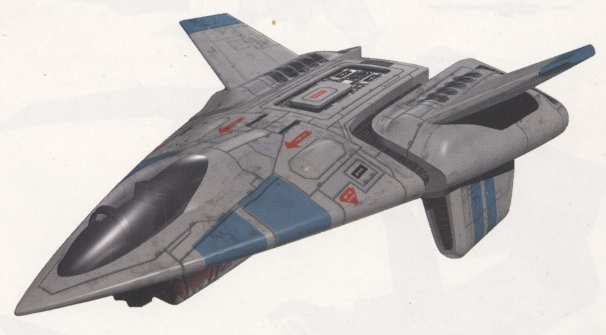 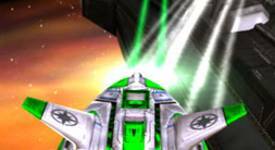 Each side in Wing Commander Arena has three base designs, each of which have three visually and technologically distinct variants - a total of 18 flyable fighters. 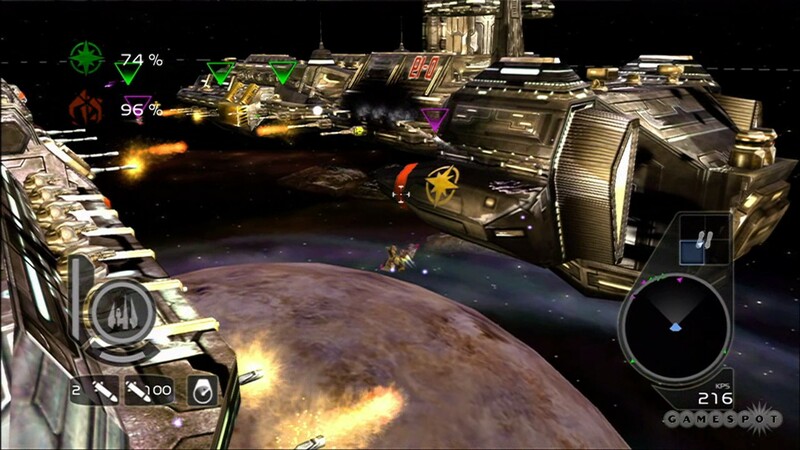 Various game modes also include capital ships and space stations! 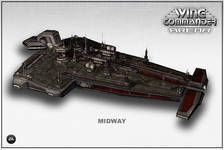 We've put together a brief description of where each ship originally appeared and then included images of both the original and Arena versions. 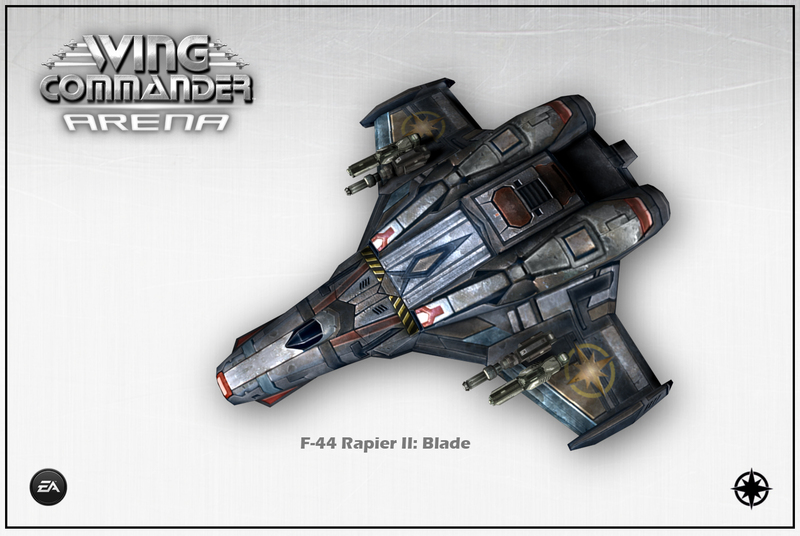 Variants in Arena include the Rapier II Blade. 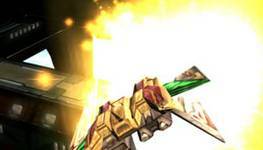 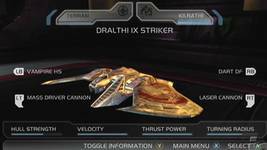 Variants in Arena include the Broadsword Executioner. Variants in Arena include the Dralthi IX Striker, Dralthi IX Shank and Dralthi IX Rhino. 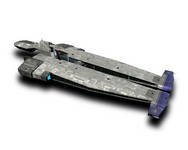 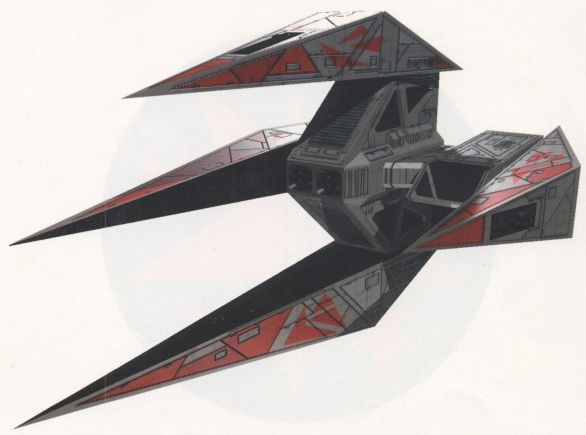 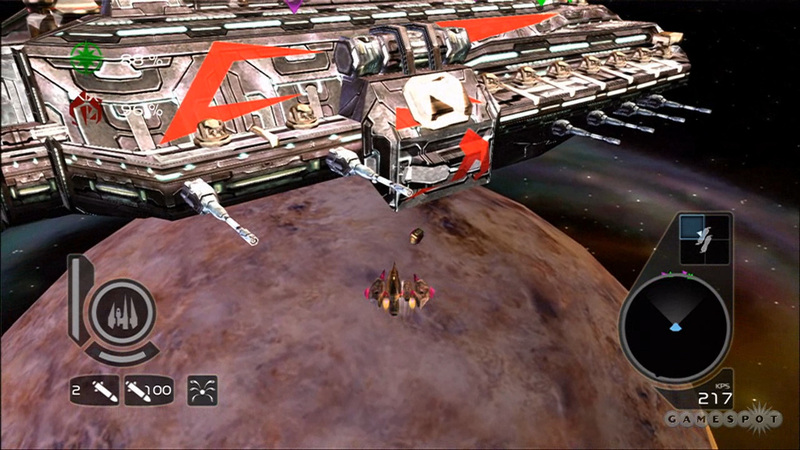 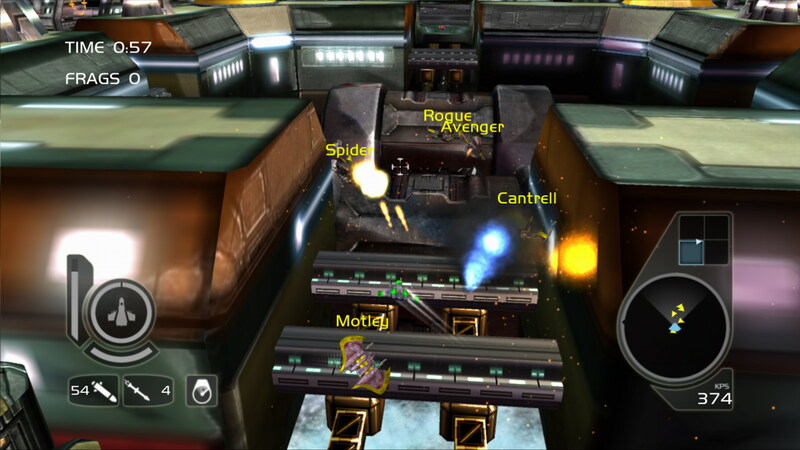 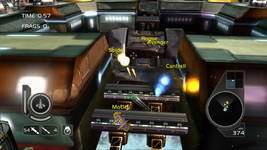 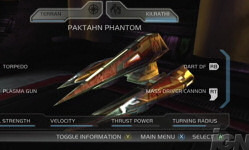 Variants in Arena include the Paktahn Phantom. 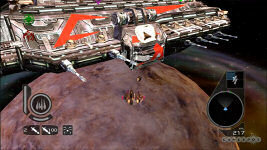 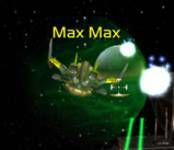 This space station is new to Wing Commander Arena!